Yesterday Luna Florentino came and dropped off another joint as part of his Mariachi Mondays. The new single is called ‘WAKE N BAKE’ and finds him really delivering a joint that will possibly make you feel high in a good way. Produced by The Urban Lunatic, this mid tempo joint is laid back and really showcases a different style from Luna. 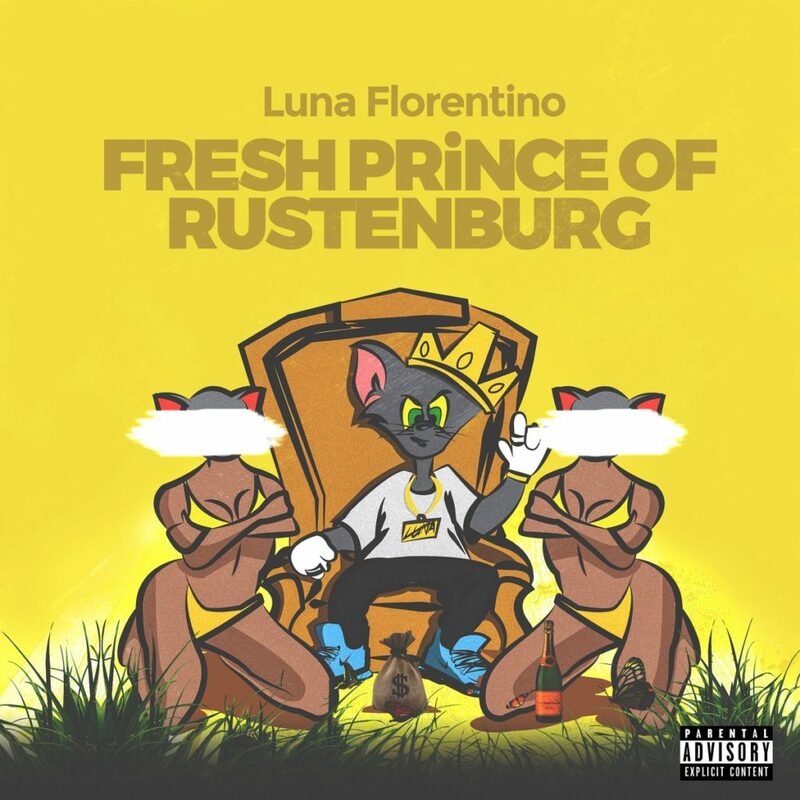 The song of course stems from his upcoming mixtape called Fresh Prince Of Rustenburg. Listen to the song below and give us your thoughts.